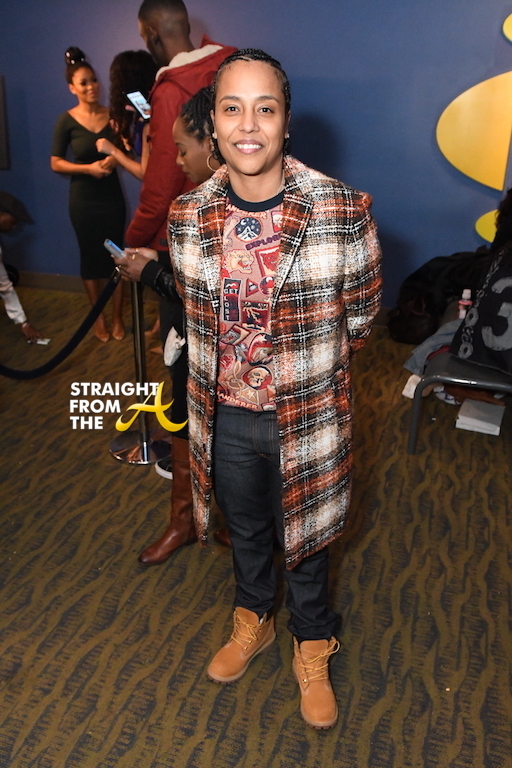 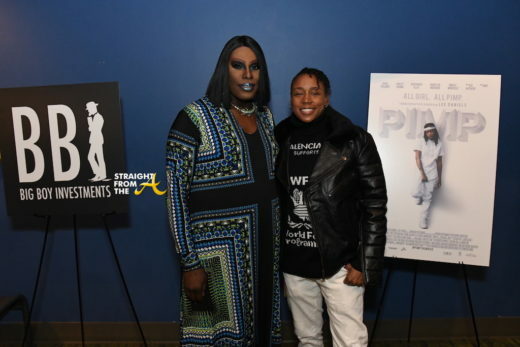 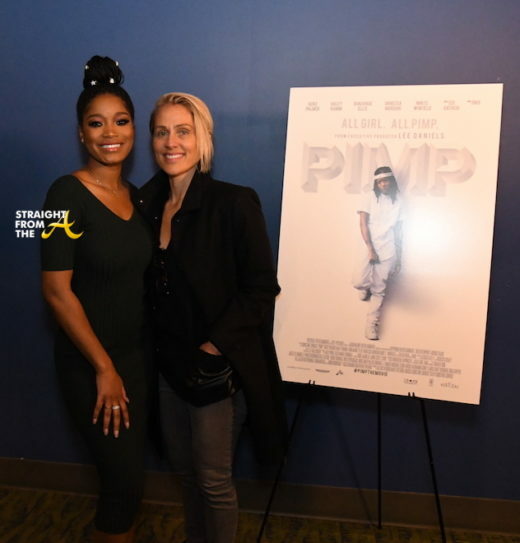 PIMP was written and directed by Christine Crokos and executive produced by Lee Daniels. 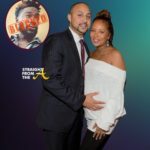 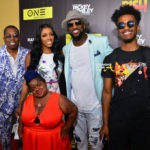 The cast of the fim also includes DMX as Keke’s onscreen father, Aunjanue Ellis, Vanessa Morgan, Mike E. Winfield and Edi Gathegi. 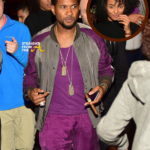 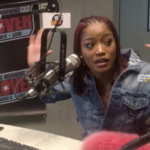 Keke Palmer & Gary with Da Tea. 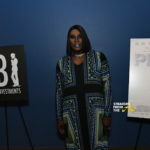 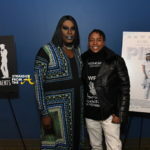 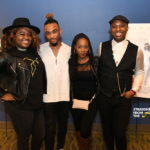 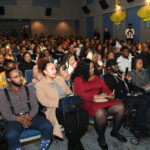 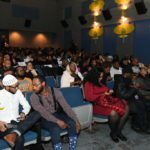 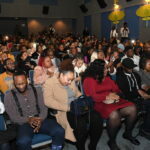 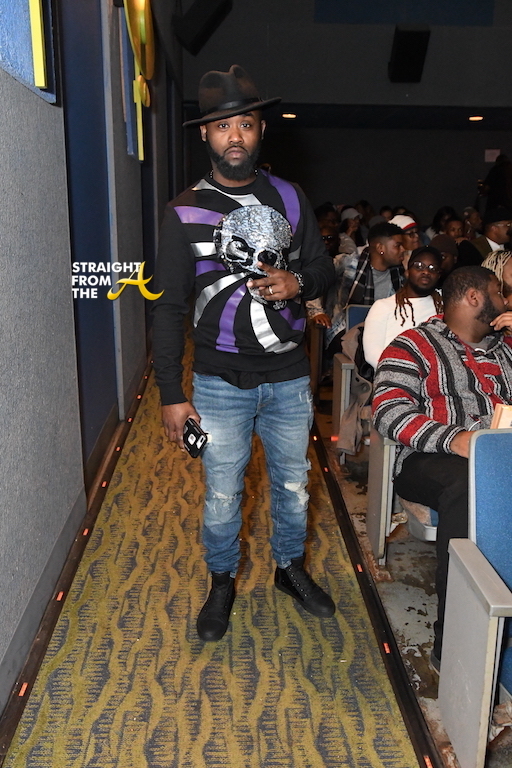 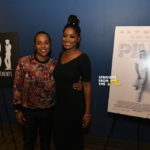 Following the screening, was a Q&A with Keke Palmer and film director Christine Crokos moderated by DISH Nation host, Gary with Da Tea. 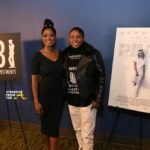 In the film, Keke Palmer portrays a struggling same gender loving woman pimp named Wednesday whose fortune changes after her girlfriend hits the mean streets of New York. 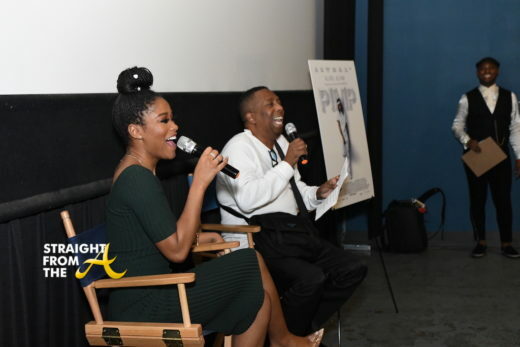 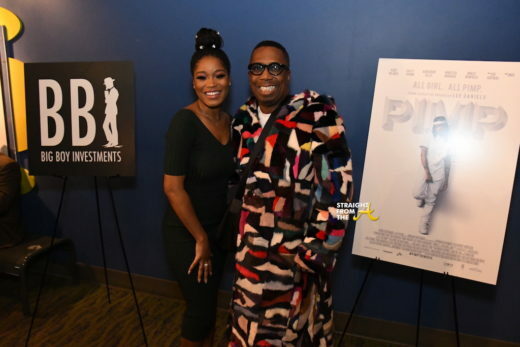 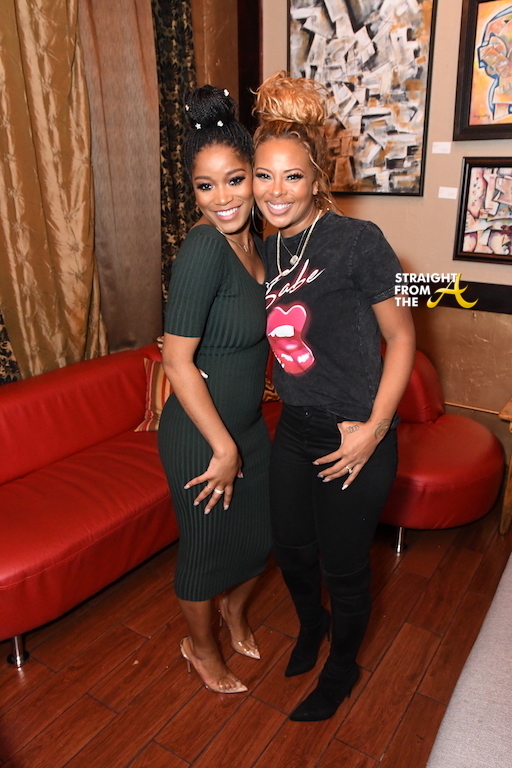 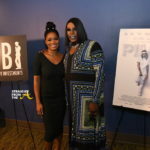 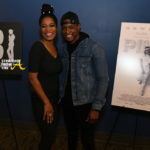 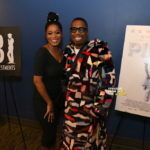 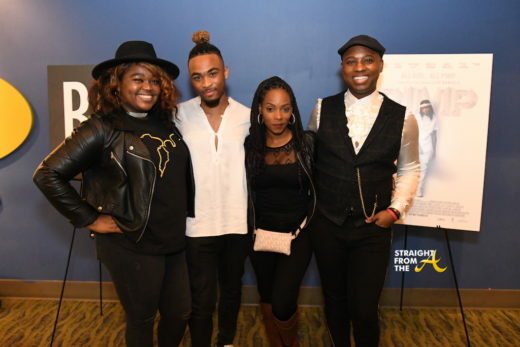 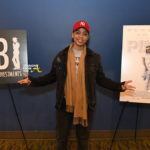 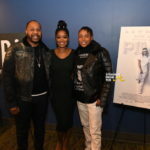 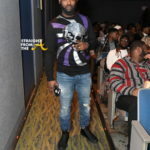 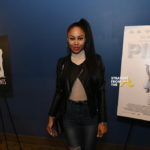 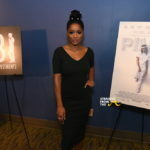 The film digs deep into the life of woman hustling with Keke Palmer giving a powerful portrayal of young woman involved in a dangerous game, with her dreams of ever escaping the life being put at risk.